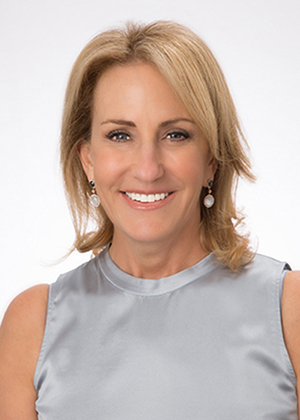 Nanci is a member of the Board of Directors of Telecare Corporation. The organization encompasses a family legacy that she is very proud to continue. Nanci worked in banking and was an account executive for the Estee Lauder Corporation. She has used her business experiences and brought her insight and judgment to various non-profit organizations as well as to Telecare. Nanci has a passion for and has made a commitment to children and healthcare issues. She sits on the Foundation Board of the University of California San Francisco, the Theater Works Board and is on the National Board of Directors of Cure Autism Now. Nanci lives in the Bay Area with her husband and three children.